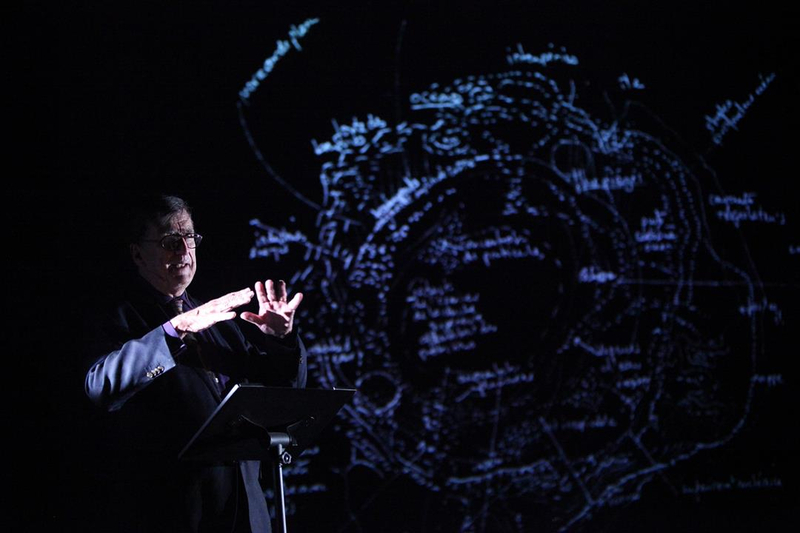 On 24/11 Bruno Latour presented the lecture performance INSIDE together with Frédérique Aït-Touati. Afterwards, he had a conversation with Guy Gypens (Kaaitheater) following the presentation of the Dutch translation of Where to land? Here you can watch the lecture performance INSIDE again.